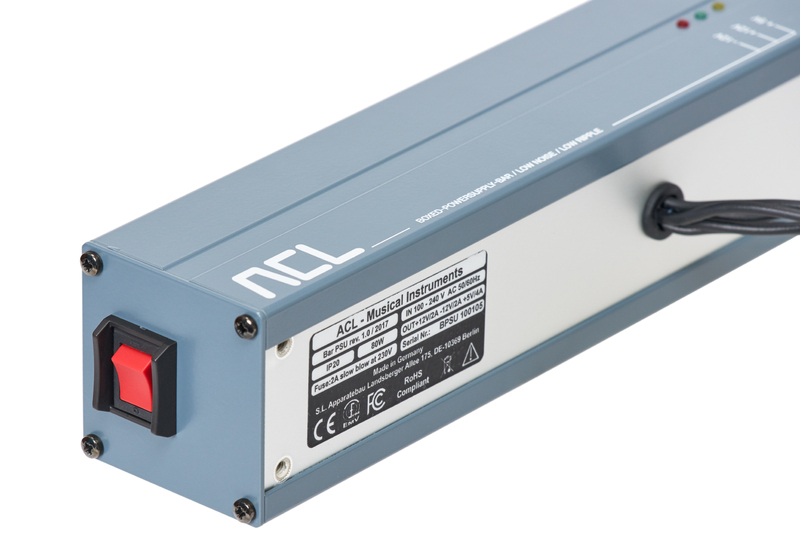 The ACL Bar PSU is a carefully designed and built Eurorack power source. 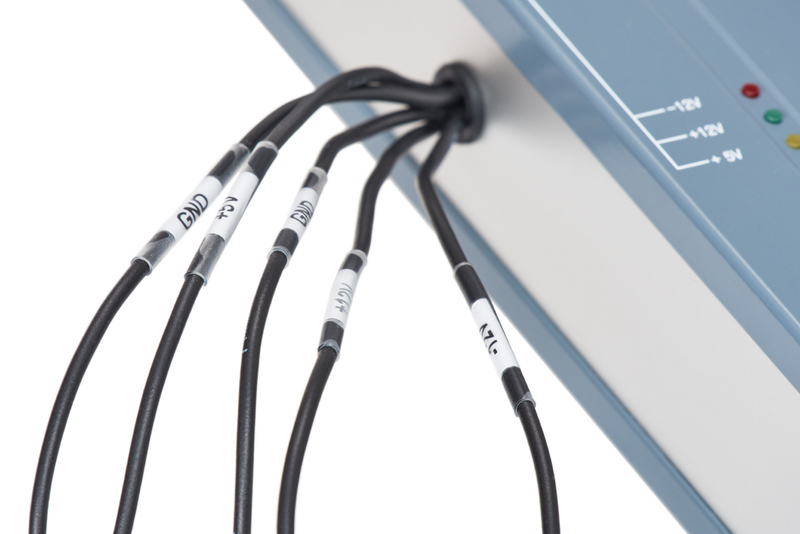 It delivers constantly reliable performance, ensuring no avoidable audio artifacts or inconsistent behaviour, no matter how sensitive your modules. 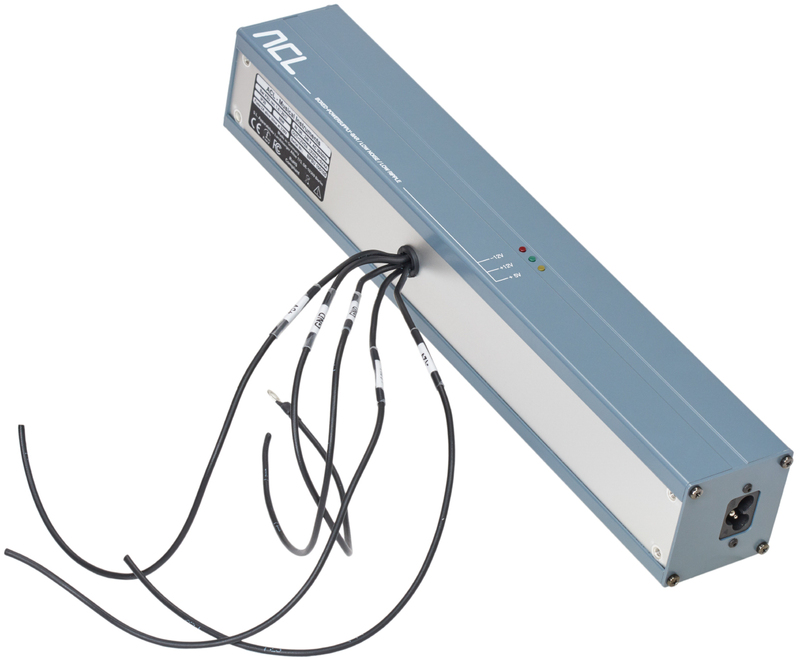 It has a very low noise/ripple level, which results in higher sonic clarity with more sensitive modules - in fact, some modules simply won't work properly at all without such a strictly regulated power supply. 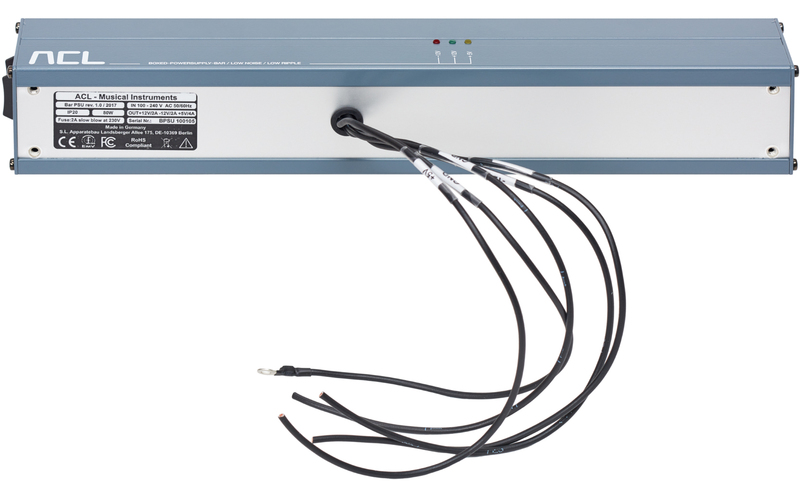 It features overcurrent and short circuit protection, plus a robust metal case, and thanks to its closed construction and exacting design, the Bar PSU exhibits low EMI and minimal interaction with any surrounding devices and modules.